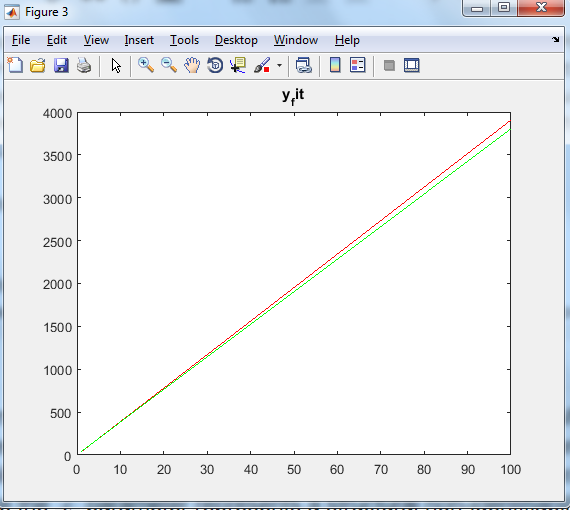 MATLAB only sees one output argument, but numel(x) input arguments. This has to do with the way MATLAB performs comma separated list expansion of the arguments. 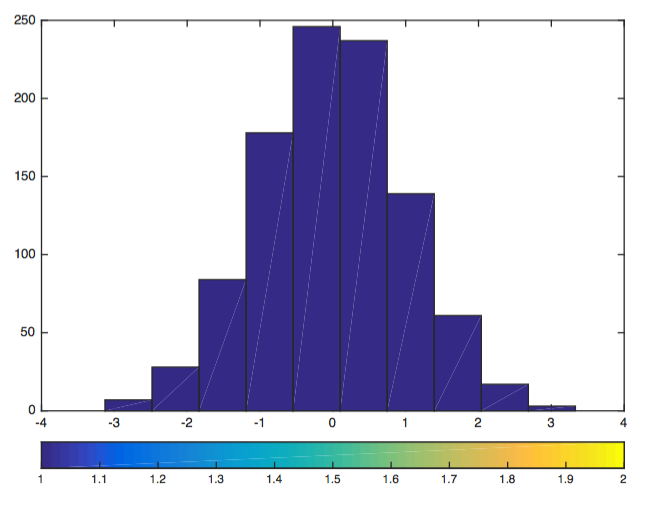 Look at this: This has to do with the way MATLAB performs comma separated list expansion of the arguments.... I have 3 different matlab .slx simulink files each having 3 scope showing the results. I just want to combine the output due to in ideal scope output into a single scope. disp(x) ValueOfX Matlab only displays the value of the vari- able on the console sprintf('%g is the value', x) ValueOfX is the value Matlab outputs the value of the variable x... I have 3 different matlab .slx simulink files each having 3 scope showing the results. I just want to combine the output due to in ideal scope output into a single scope. My Question is does there exist any command to calculate output of filter/transfer_function for just one input sample at a time ? 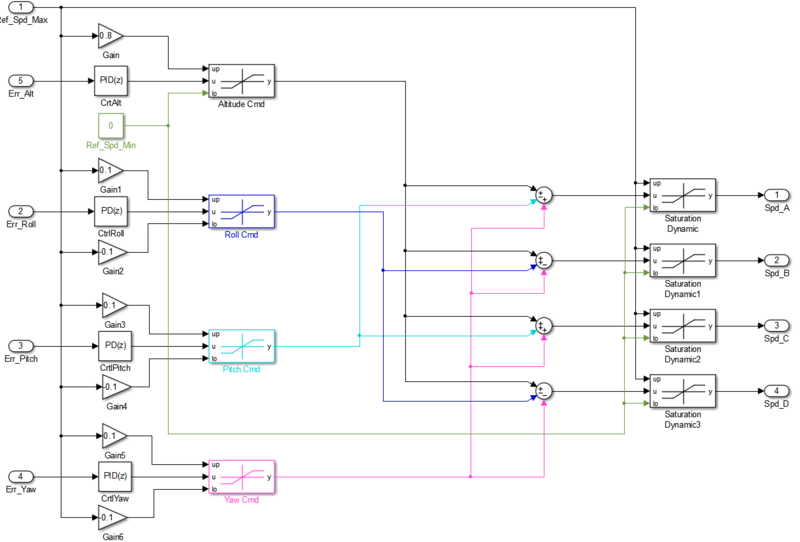 if not , then is there any way a simulink model (which has ability do calculate it) be incorporated or called in a matlab file ?... I would like to know which extra arguments or commands should be entered in the multcompare (for anova data) so it can display the p values in the output table instead of just the means and confident intervals. Because getting the values by clicking one by one in the output graph is futile.